We strive to make your experience with Swimming Success as easy and fun as possible. To register, simply click on the registration button below and follow our quick online scheduling instructions. 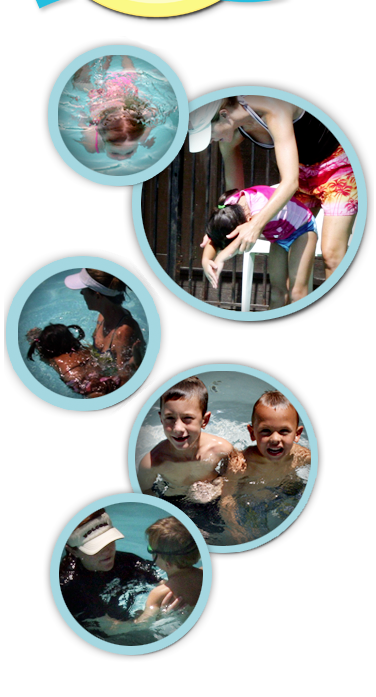 We offer several swimming lesson times combined with a variety of skilled instructors that you can hand pick by using our online scheduling system. If you have any questions or concerns feel free to email Hayley at swimmingsuccess@hotmail.com, or text/call her at 919-673-7152.